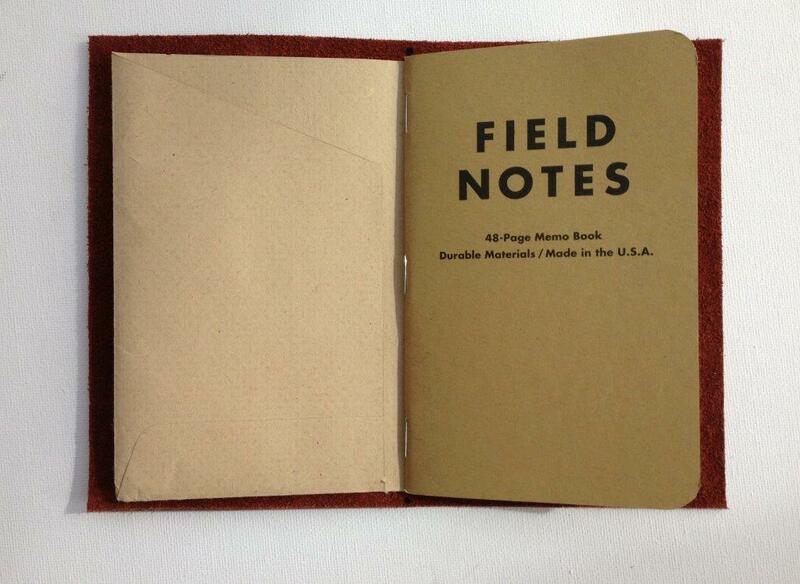 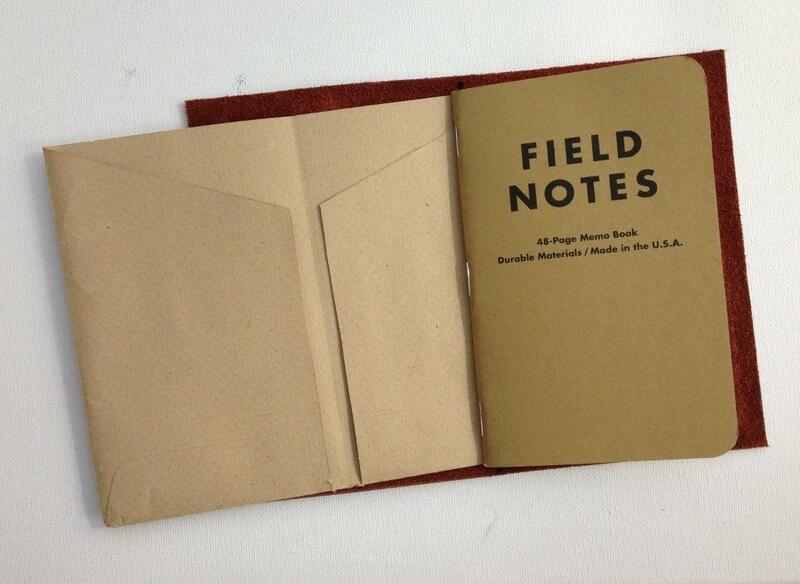 I recently showed how to use an old A4 envelope to make a quick kraft file for your Midori Traveler's Notebook. I'm delighted to find that you can use the same trick with an A5 envelope to make a similar insert for your Passport-size Midori or your Field Notes-size version. Insert in place and ready for use.